Kansas City, MO (Restaurant News Release) Tracking data in real time is crucial for restaurant operators to operate both seamlessly and profitably. Rosnet, a multi-unit restaurant management system that provides restaurant operators the data they need, when they need it, recently signed on 91 new restaurant locations to utilize its system, which allows restaurant operators to track data in real time thanks to comprehensive analytics pulled across all relevant systems. 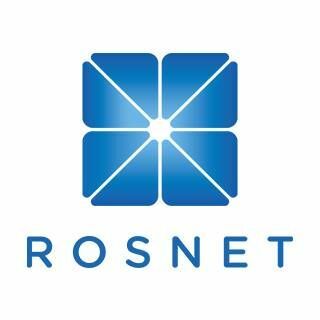 Rosnet is already off to a strong start in 2019, buoyed by groundwork the company laid last year.